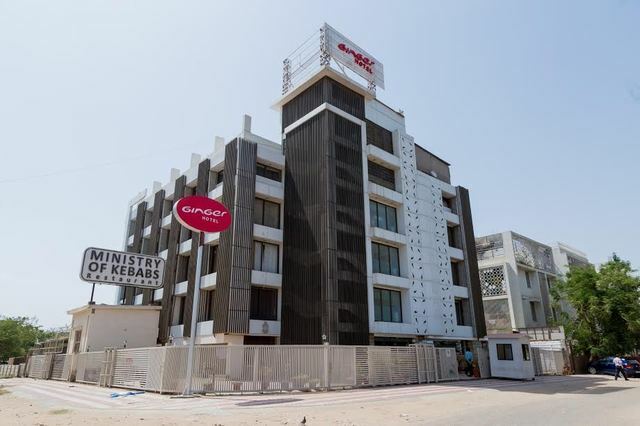 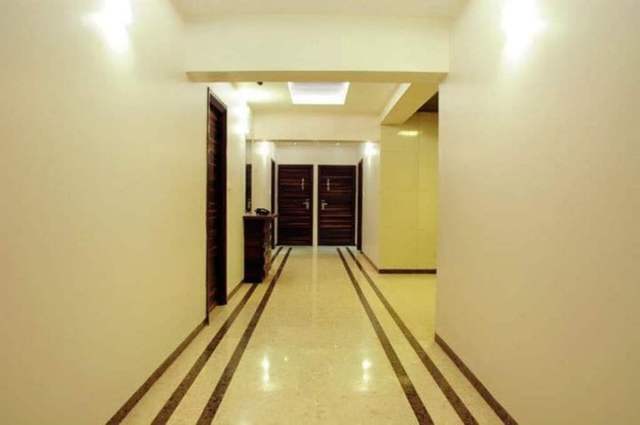 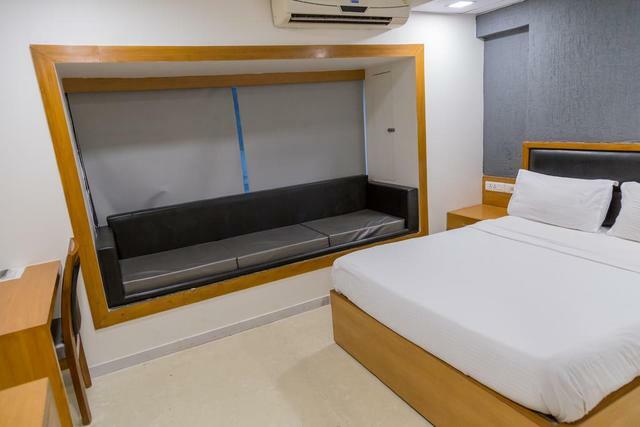 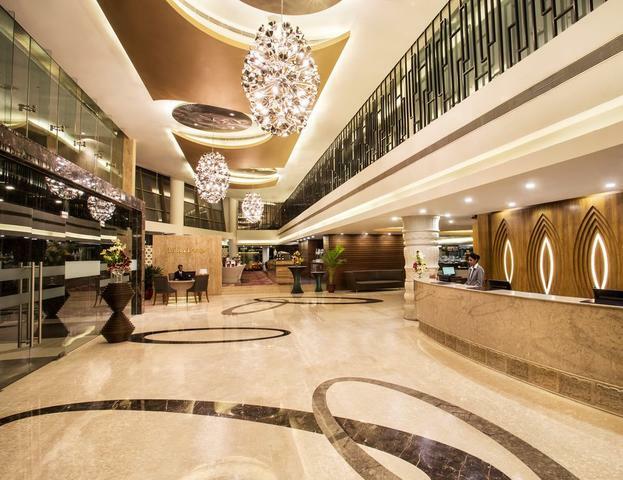 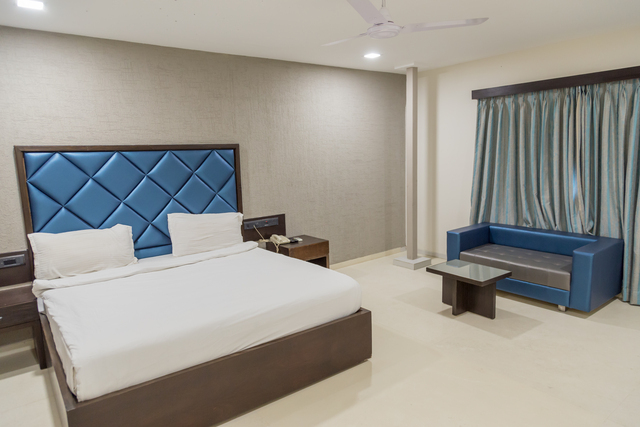 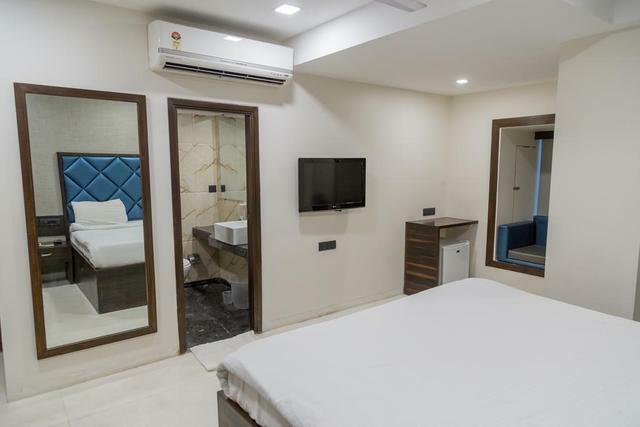 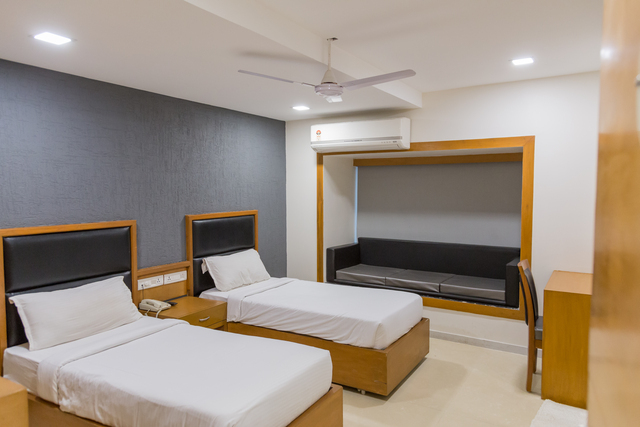 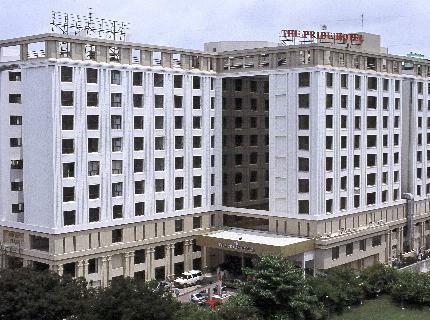 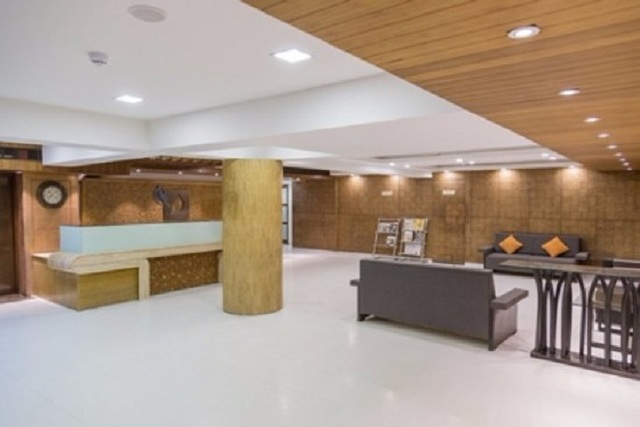 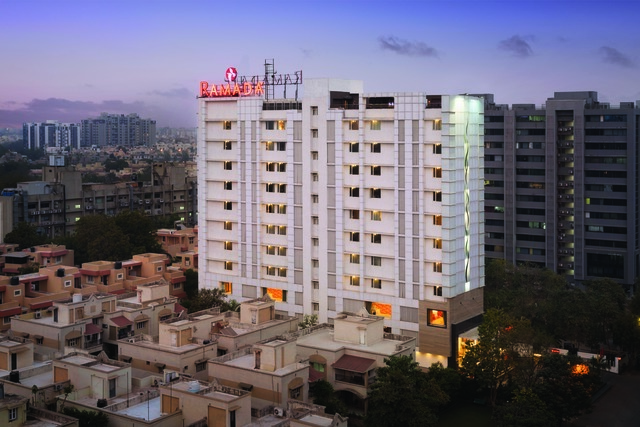 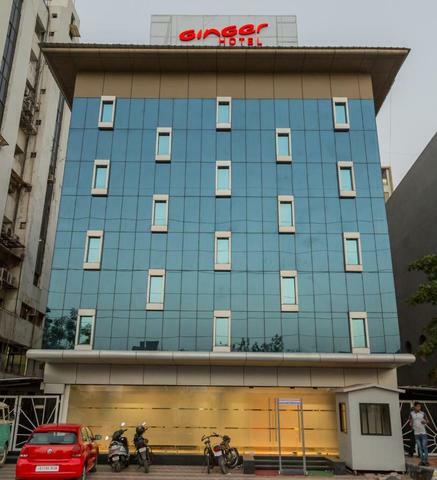 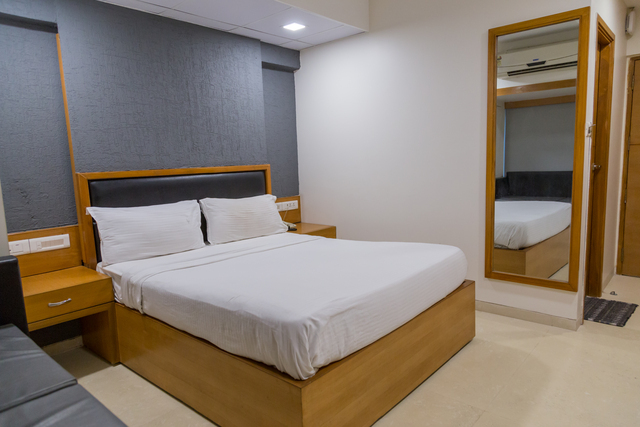 Located opposite Rajpath Club and situated next to Gordhan Thal on S.G. Road, Ginger Ahmedabad Satellite is a 3-star budget business hotel in Ahmedabad. 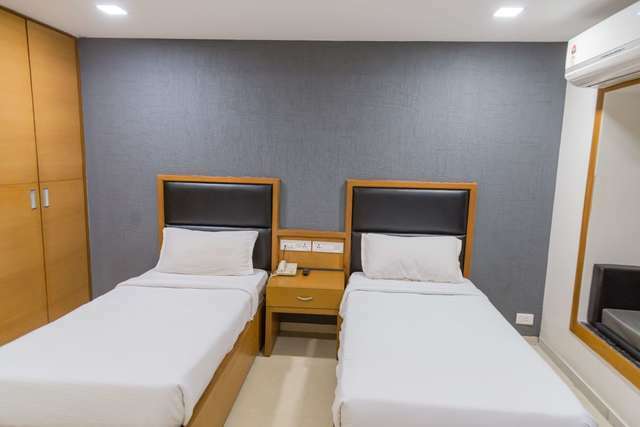 Because the hotel is located in a busy area, there are many convenience stores, ATMs, restaurants, and medical stores nearby. 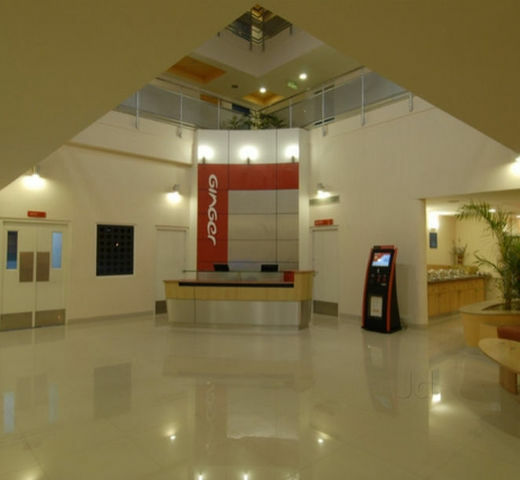 It also enjoys close proximity to all the IT hubs and Satellite area. 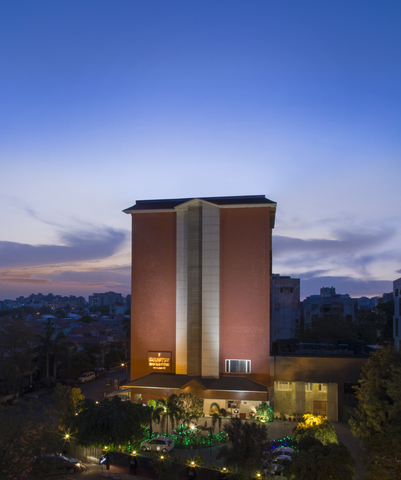 The open-air theatre at Vastrapur Lake is also close to the hotels location. 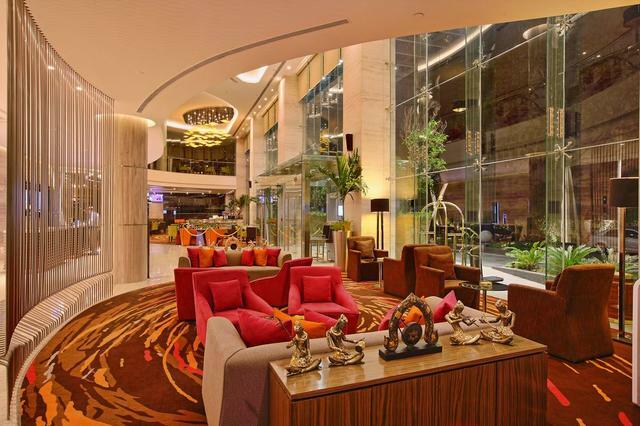 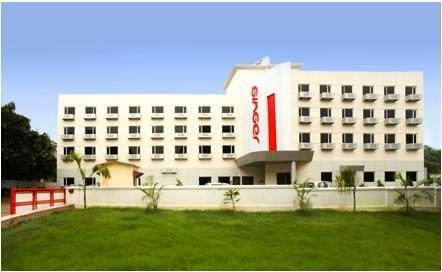 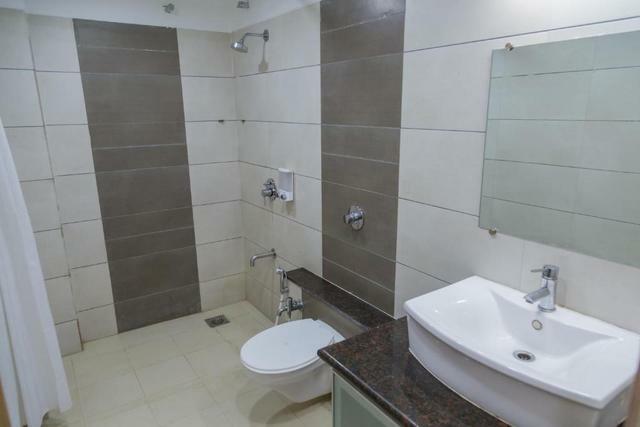 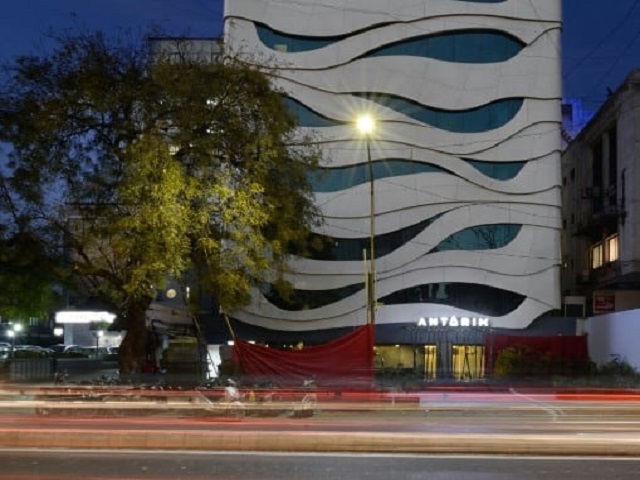 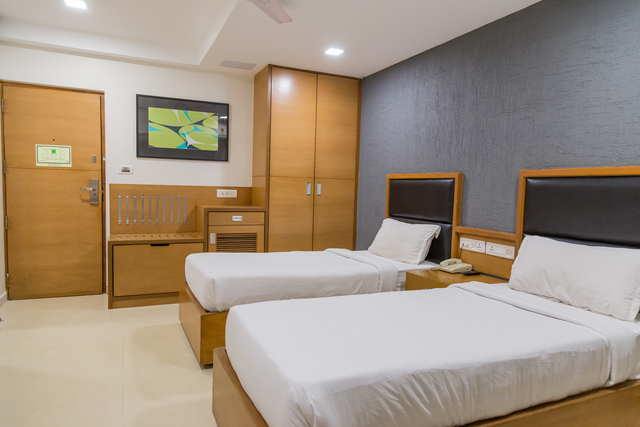 There are 36 simple, but smartly designed rooms perfect for a business trip in Ahmedabad. 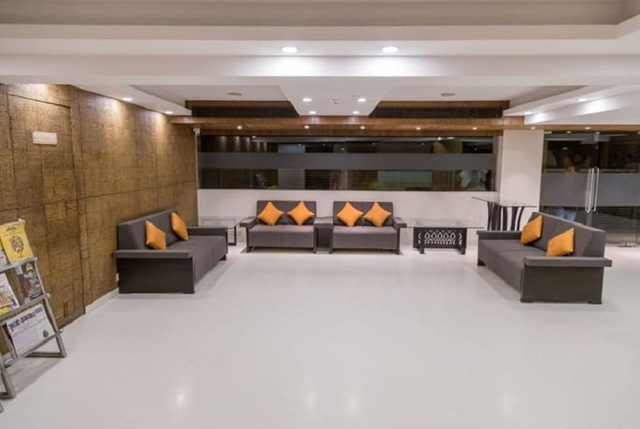 Other facilities that ensure your experience at Ginger is comfortable include free Wi-Fi, tea/coffee maker, mini fridge, LED TV with cable connection and transport facilities. 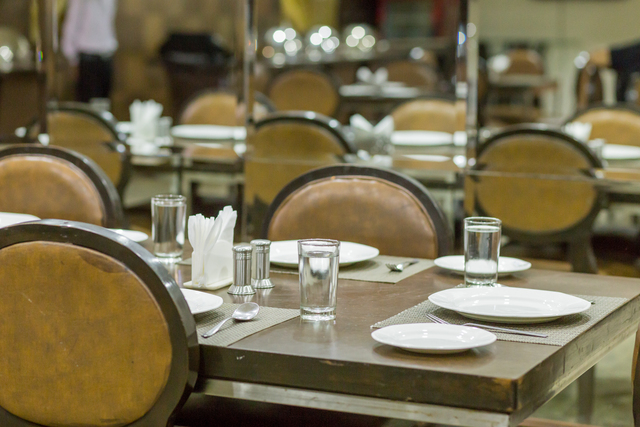 The option of in-room dining is available if you wish to savour your meals privately. 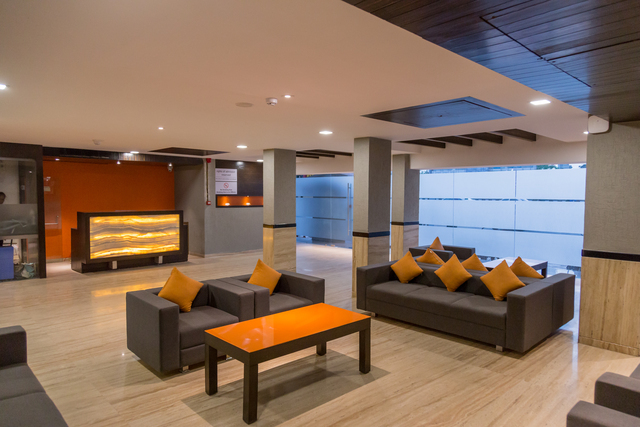 The hotel boasts of meeting rooms where business executives can conduct meetings and conferences. 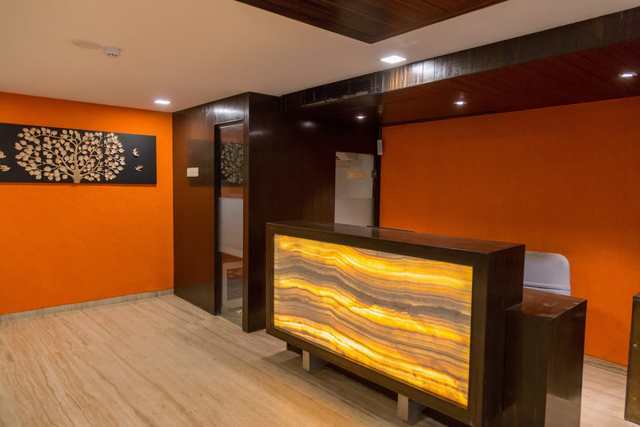 They also have a well-equipped fitness centre where guests can work out without any interruption. 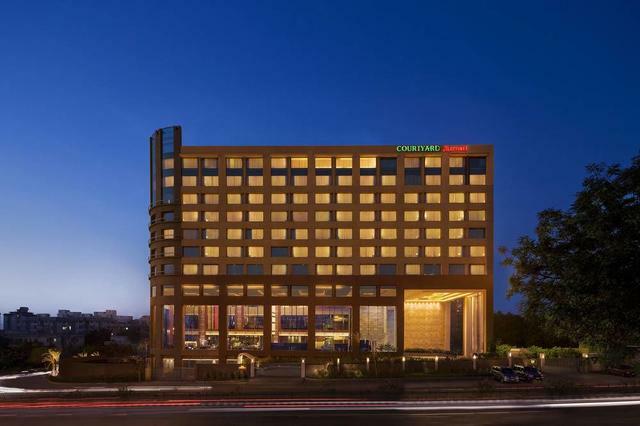 Ahmedabad is a vibrant city that boasts of Islamic monuments Jama Masjid, Sidi Saiyyed Mosque, Sidi Bashir Mosque, some Jain temples and vernacular wooden architecture. 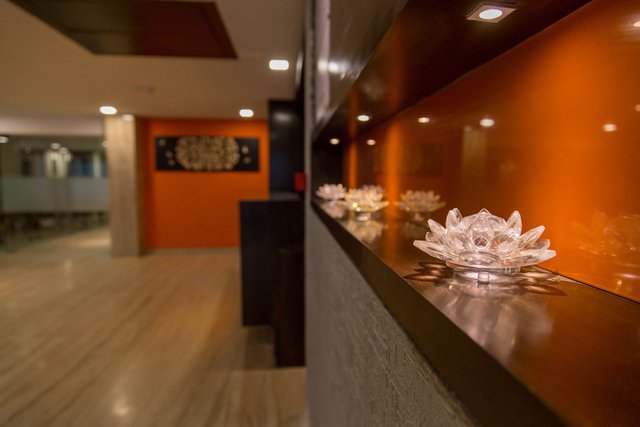 It is a living testimony of the walled city culture. 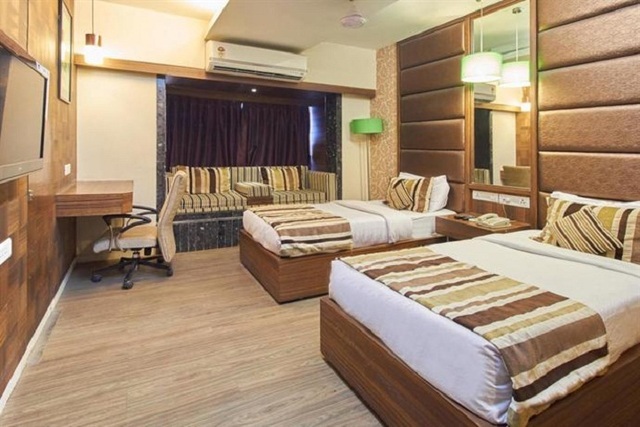 October to March is the best time to visit Ahmedabad. 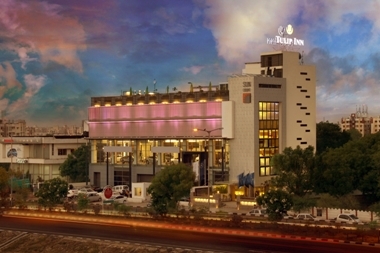 Do not miss out on the yummy food in Ahmedabad. 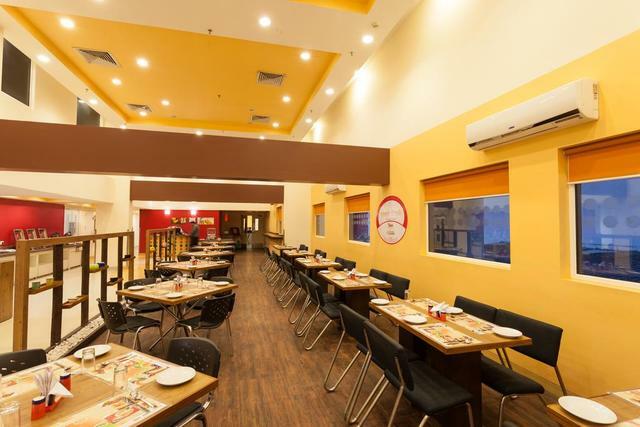 Gujrathis are ardent food lovers and khaman dhokla, gathiya, jalebi, gujjiya, kulfi and an assortment of chat specialties is something you must-try in Ahmedabad.